The co-hosts of the podcast, La Grande Bouffe (The Big Feast) are the guests. 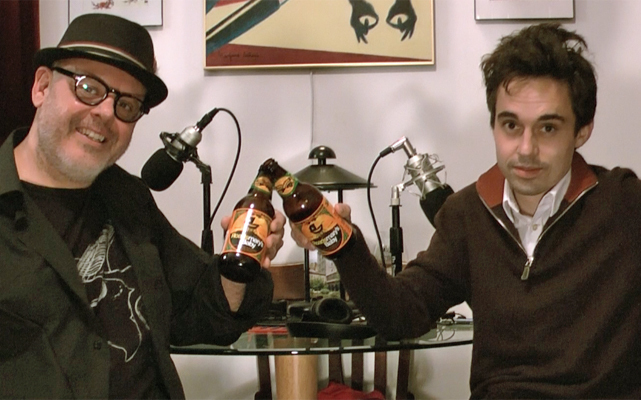 Gen X veteran film critic Cole Smithey and Millennial filmmaker Mike Lacy copiously consume international culture and politics through the prism of a single film, and a different craft beer, every week. This week they stop by Filmwax Radio to talk podcast turkey. Don't miss this extensive and entertaining conversation.